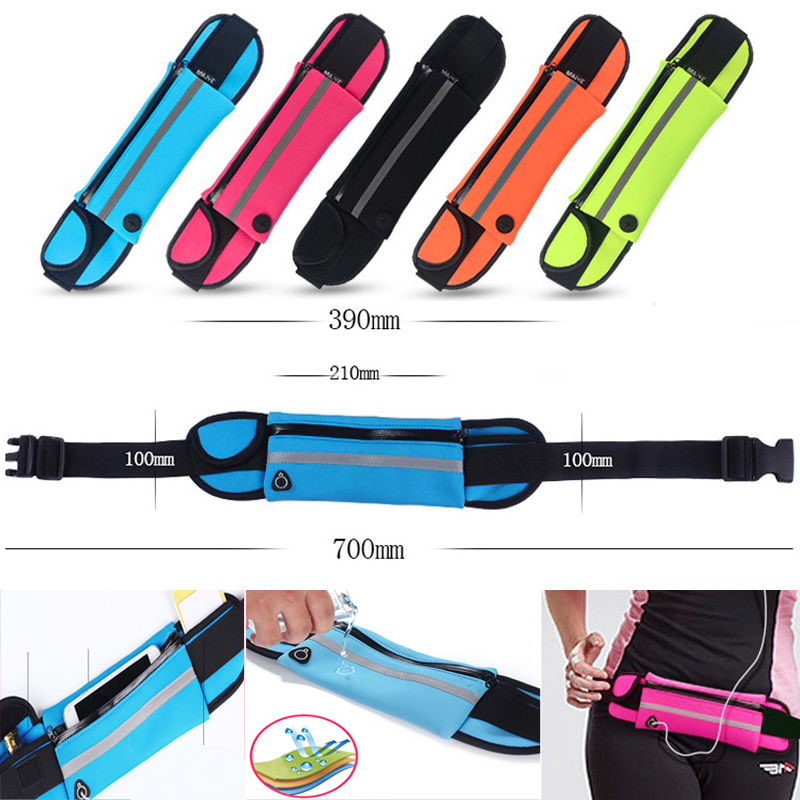 Made of quality Neoprene, soft, durable and waterproof, features with a adjustable strap, fits most of people. Free your hands and keep your valuables safe when you running or fitness. Welcome to imprint your logo/brand for promotonal or advertising purposes. Package: 1 pc/opp bag, 250 pcs/ctn, 46 lbs/ctn.